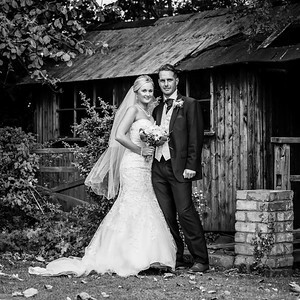 Here at Oliver Kershaw Photography, we love weddings. It's seeing all of those wonderful emotions that are displayed by all of your family and friends. Being able to record and preserve those special moments right through from getting ready, when your dad sees you in your wedding dress for the first time and not forgetting the first tentative look from the groom as he steals his first glance of the bride as she walks down the aisle. Let us be your wedding photographer and capture your special day and immortalise it for you to relive for the rest of your lives. You can call Oliver on 07947772733 to check if your wedding date is free. with all day coverage from bridal prep to the first dance. 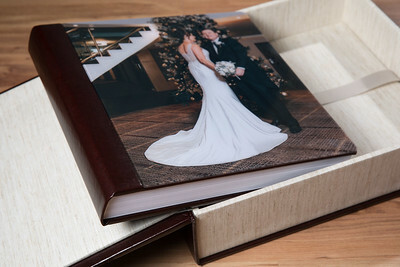 We also include in all of our wedding collections a beautiful wedding album, designed in-house just for you. USB With Digital files and license to print as many as you wish. Your private online gallery, for you to share with friends and family. Our wedding packages start from £995, please contact us for more info.